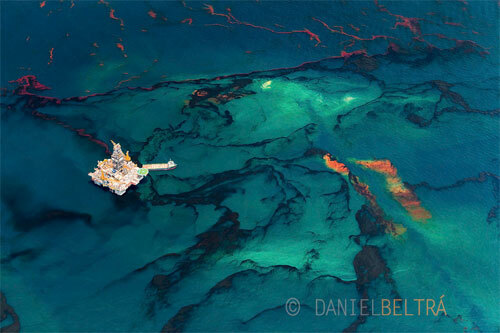 Daniel Beltrá is a fine art photographer based in Seattle. 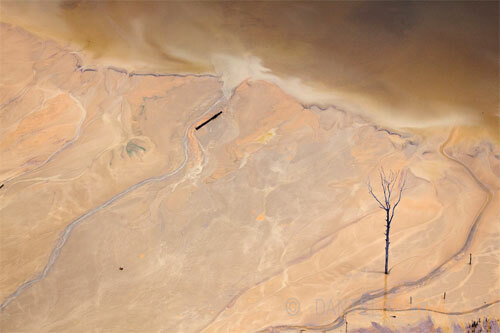 His passion for conservation is evident in his evocatively poignant images of our environment. 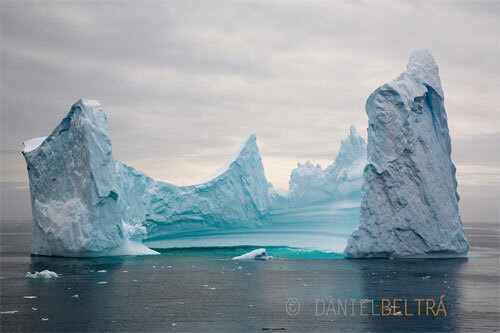 Since the early 1990’s, Beltrá’s work has taken him to all seven continents, including several expeditions to the Amazon, the Arctic, the Southern Oceans and the Patagonian ice fields, many of those in partnership with Greenpeace. He received the Wildlife Photographer of the Year and the Lucie Award for International Photographer of the Year – Deeper Perspective for his SPILL series. 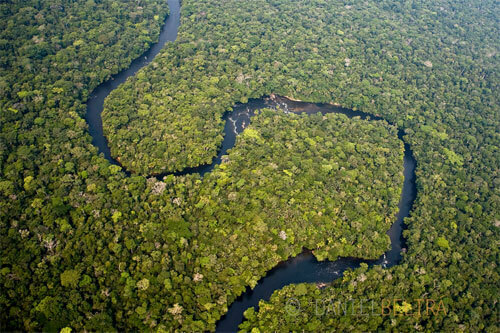 Other awards include the prestigious Prince Charles Rainforest Project, the inaugural “Global Vision Award” from the Pictures of the Year International and two World Press Photo awards. He is a fellow of the International League of Conservation Photographers. Born in Madrid, Spain, Daniel Beltrá is a photographer based in Seattle, Washington. 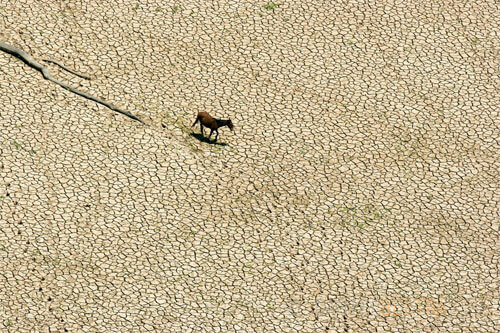 His passion for conservation is evident in images of our environment that are evocatively poignant. 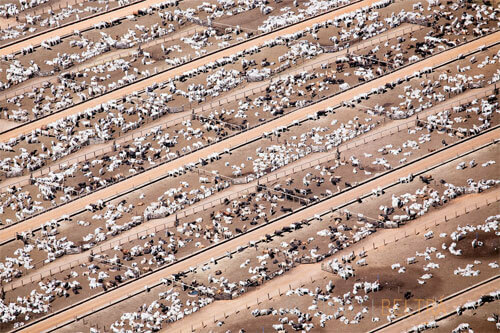 The most striking large-scale photographs by Beltrá are images shot from the air. 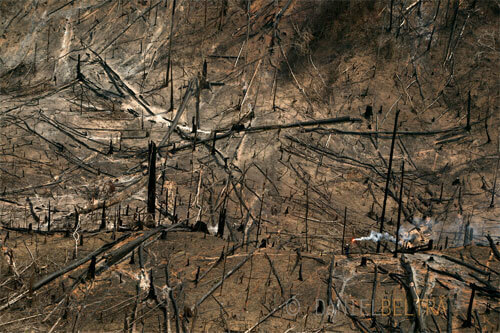 This perspective gives the viewer a wider context to the beauty and destruction he witnesses, as well as revealing a delicate sense of scale. 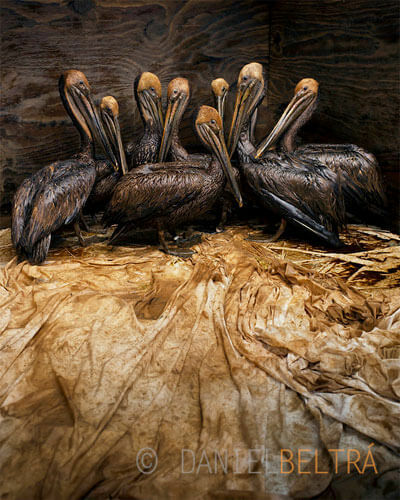 After two months of photographing the Deepwater Horizon Gulf Oil Spill, he produced many visually arresting images of the man-made disaster. 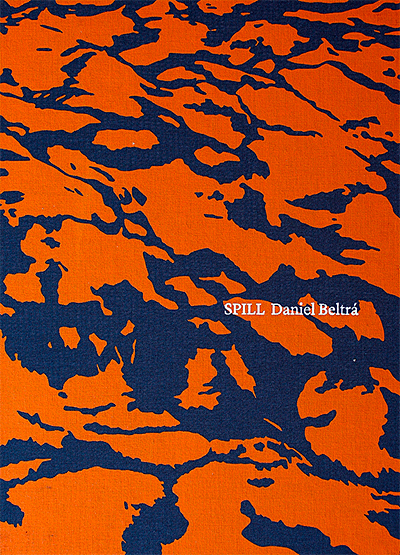 His SPILL exhibit premiered in August 2010, toured around the globe in 2011 and will continue into 2012. 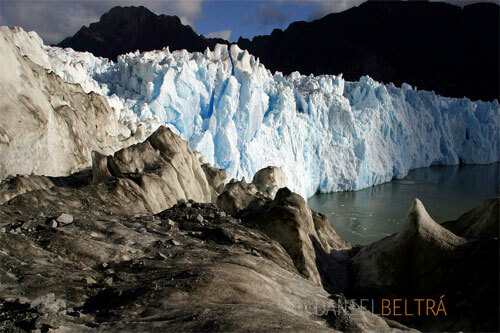 Over the past two decades, Beltrá’s work has taken him to all seven continents, including several expeditions to the Brazilian Amazon, the Arctic, the Southern Oceans and the Patagonian ice fields. 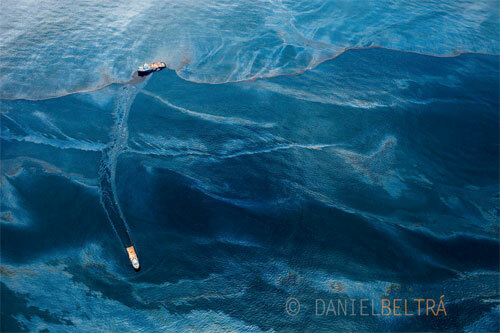 For his work on the Gulf Oil Spill, in 2011 he received the Wildlife Photographer of the Year Award, the Lucie Award for the International Photographer of the Year - Deeper Perspective, and was chosen as one of the six finalists for Critical Mass for Photolucida. 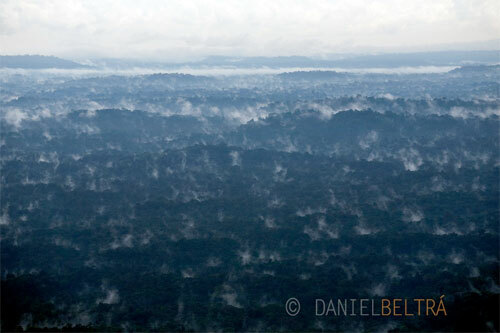 In 2009, Beltrá received the prestigious Prince’s Rainforest Project award granted by Prince Charles. Other highlights include the inaugural “Global Vision Award” from the Pictures of the Year International in 2008. 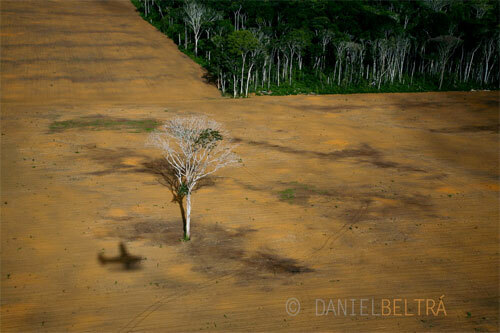 In 2007 and 2006 he received awards for his work in the Amazon from World Press Photo. 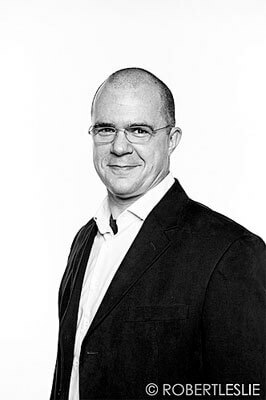 Daniel’s work has been published by the most prominent international publications including The New Yorker, Time, Newsweek, The New York Times, Le Monde, and El Pais, amongst many others. 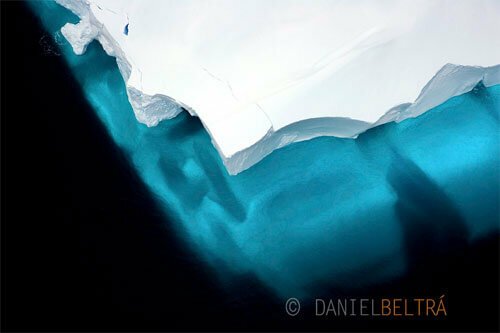 Daniel Beltrá is a fellow of the prestigious International League of Conservation Photographers. 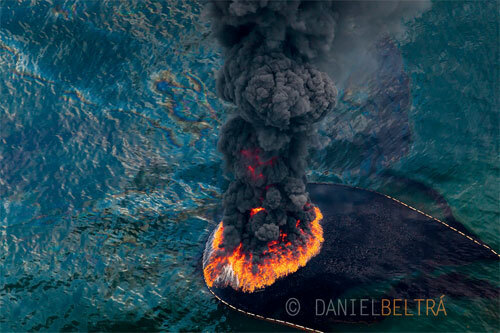 Features stunning aerial photographs of the Deep-water Horizon Gulf oil spill. 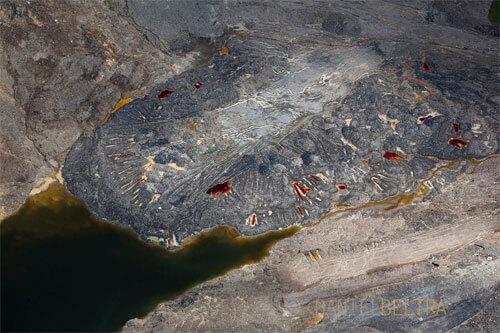 The full scale of the disaster is revealed in these photographs where the human presence takes the form of tiny toy-like helicopters and ships. 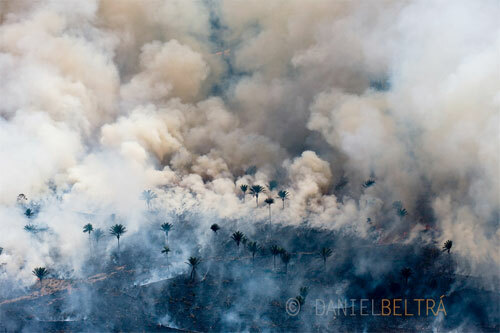 Only the billowing smoke from a great fire signals the true destruction caused. Alamsyah Rauf was born in a small district in south sulawesi precisely in Kab.Sinjai, maybe that's why this photographer is less known among photographers in Indonesia but his work has won dozens of world-class photo contest. After graduating high school, this man married in 2001 on the will of his parents, this makes him unable to continue college. 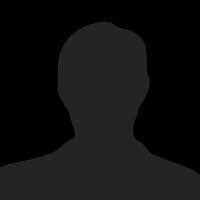 After married Alamsyah worked in his parents' photo studio. I was born in 1990, Paris, France, but I've always lived in Toulouse where I studied computer science for 3 years and the 4th at Montréal, Québec, Canada. When I went back to France on August 2012 , I started to study photography in a private school (ETPA). I discovered the studio shooting, the photography history, the image semiotics and Photoshop. I could describe my work with several words like simple, minimalist, neat and precise. The first time I smelled developer was in 1985 when I was memeber of National Sport Center (Parachuting) in Lučenec. With the tiny Smena 8M camera, I was trying to capture my parachuting colleagues when descending, jumping out of a plane, or even during the free fall. Burning glass and red light became my loyal friends. Later, with the switch to colour film, I, in turn, became a friend of photo labs.